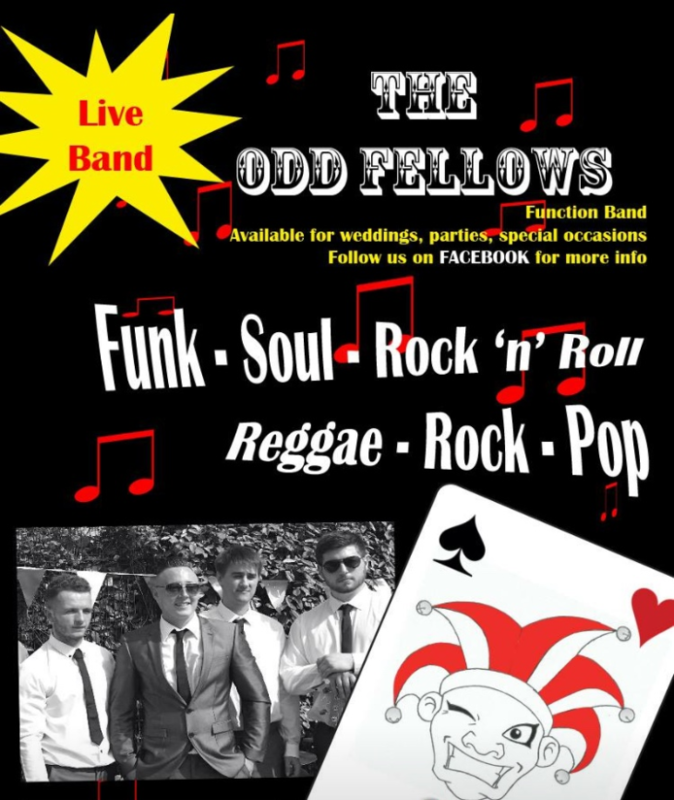 The Club favourites, The Odd Fellows, return to Dartford Social Club for another great night of music. The lads bring their own charm & wit to their performances & go down an absolute storm at DSC. With their covers of songs from a wide genre including Soul, Pop, Reggae & Rock, you are guaranteed a superb night. Safe to say, get to the Club early!! !